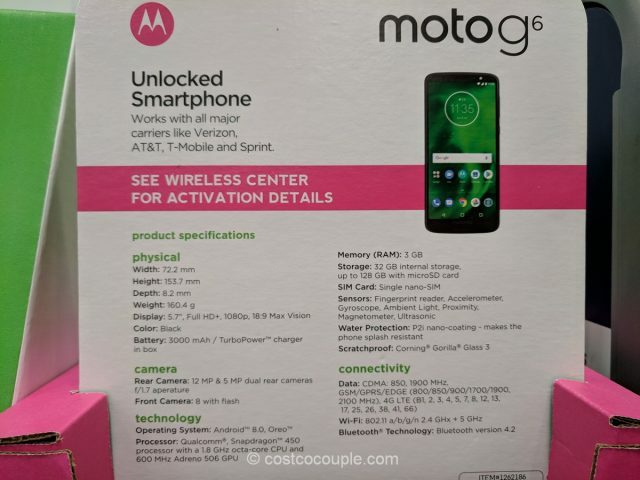 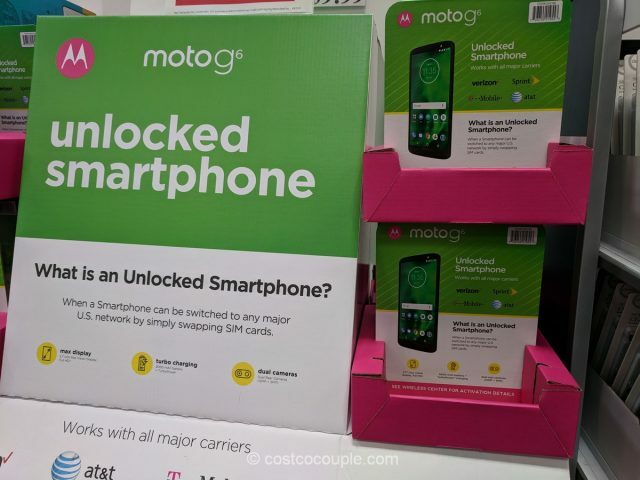 The Moto G6 32 GB Unlocked Smartphone might be a good option for those wanting a cheaper, unlocked phone. 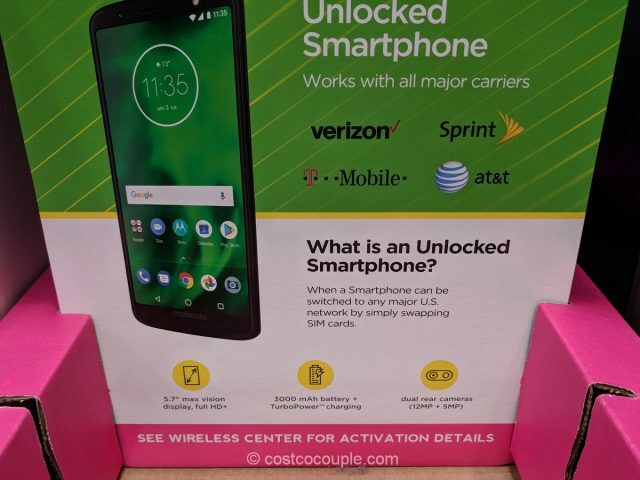 Since this is an unlocked phone, you can use it with any of the major carriers like AT&T, Sprint, and T-Mobile. 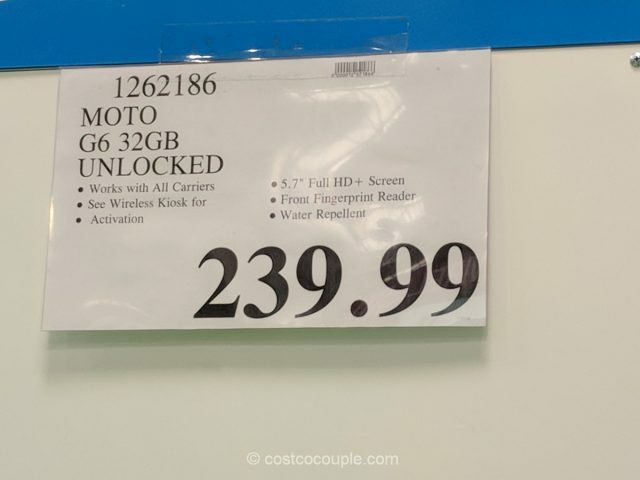 The Moto G6 32 GB Unlocked Smartphone is priced at $239.99.